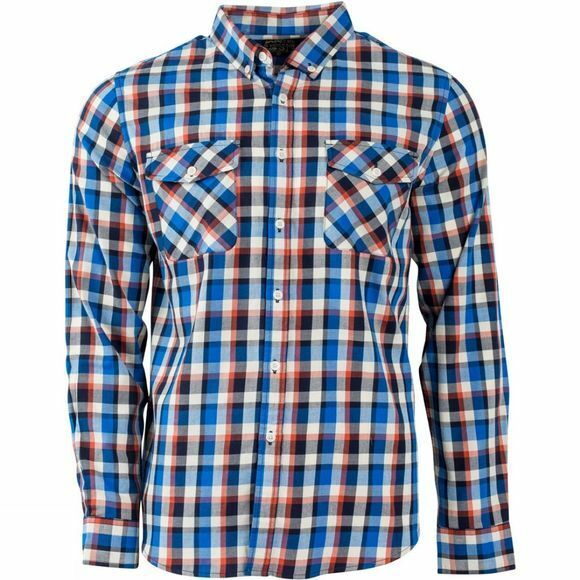 Designed to be versatile and comfortable the Men's Hawkweed Plaid Shirt from United by Blue can be used to traverse plains and climb peaks, but also look at home in town. 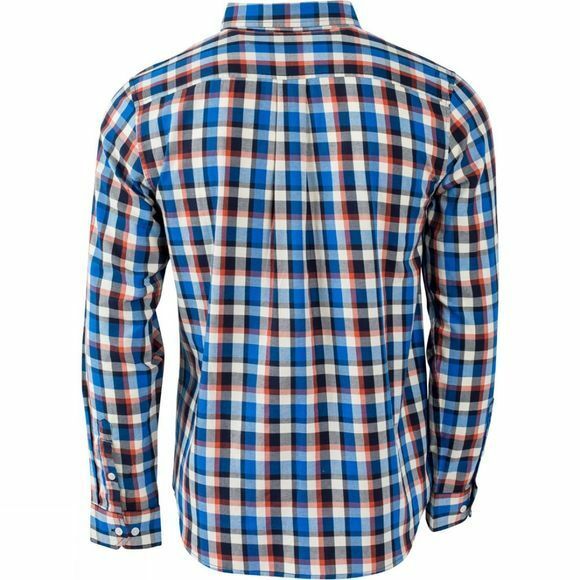 The breathable woven fabric is comfortable and airy with a buttoned down collar and full length buttoned placket fastening. Two buttoned flap pockets are present at the chest for keeping valuables, and a curved hemline provides a more stylish fit.